Cozy spacious townhouse in Hidden Valley Estates. Comes with 2 parking stalls and lots of guest parking. Shows very well. Corner ground floor unit. Full size washer and dryer. Great neighborhood in the country. Must see. Tenant occupied. 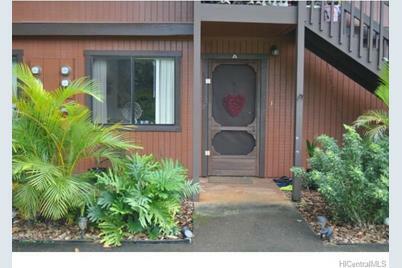 2069 California Avenue #18A, Wahiawa, HI 96786 (MLS# 201504177) is a Condo / Townhouse property that was sold at $135,100 on May 01, 2015. Want to learn more about 2069 California Avenue #18A? 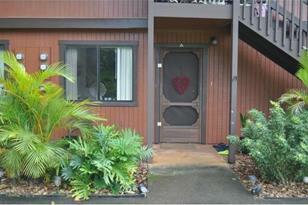 Do you have questions about finding other Condo / Townhouse real estate for sale in Wahiawa Heights? 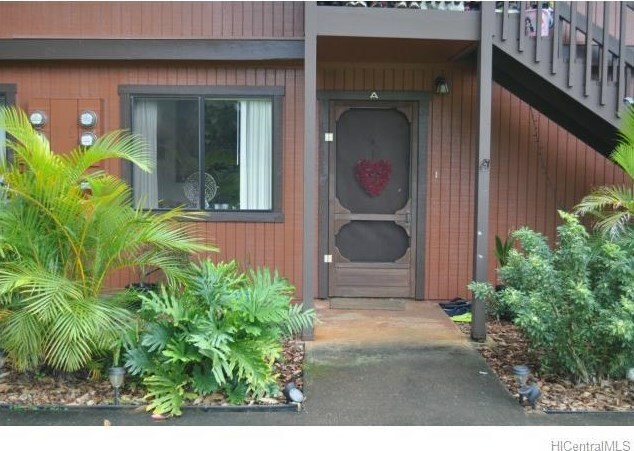 You can browse all Wahiawa Heights real estate or contact a Coldwell Banker agent to request more information.